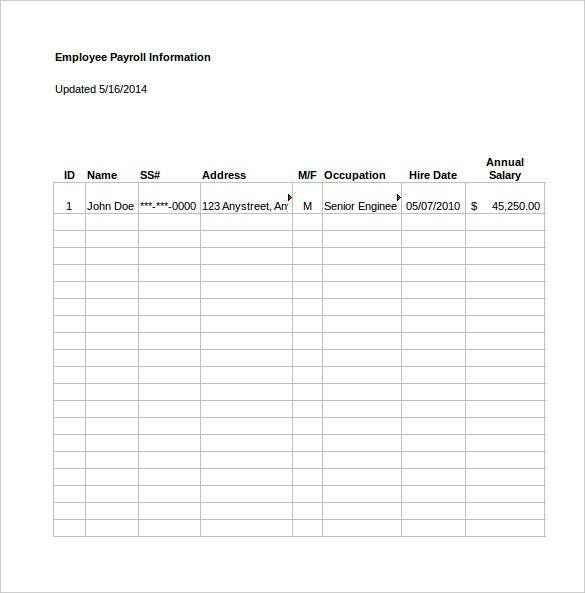 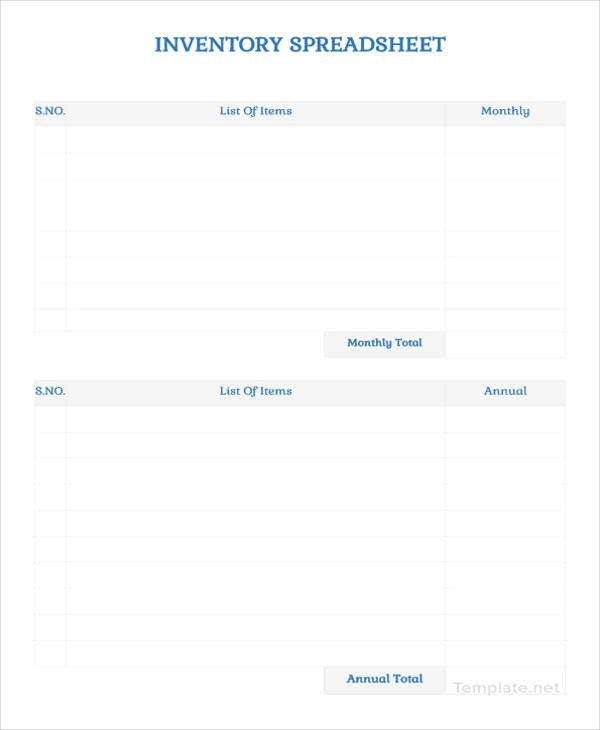 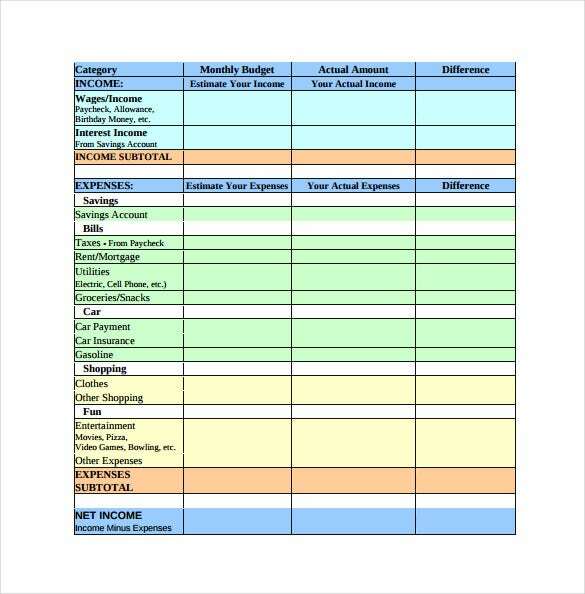 A blank spreadsheet template is a document for indicating income and expenditures. 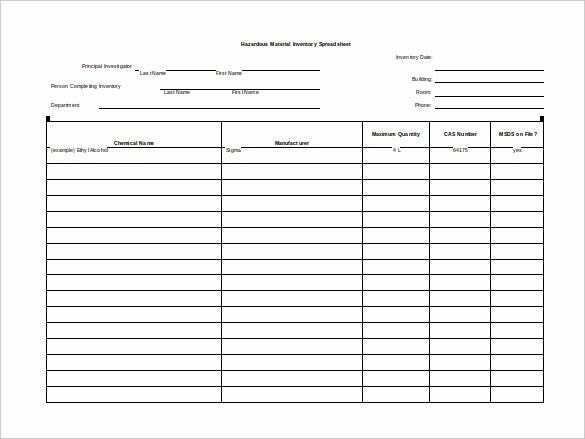 It can be used by individuals or groups of people. 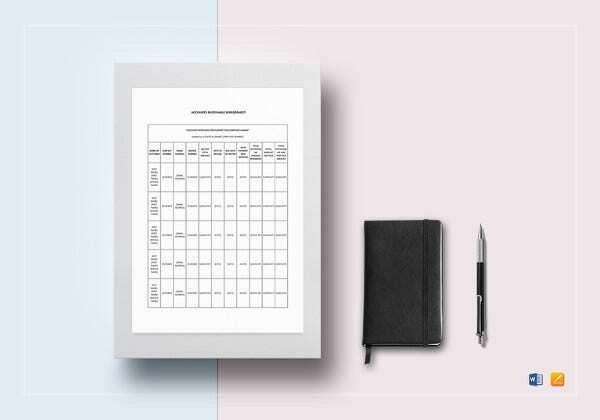 For purposes of convenience, one can create them and keep them ready for use. 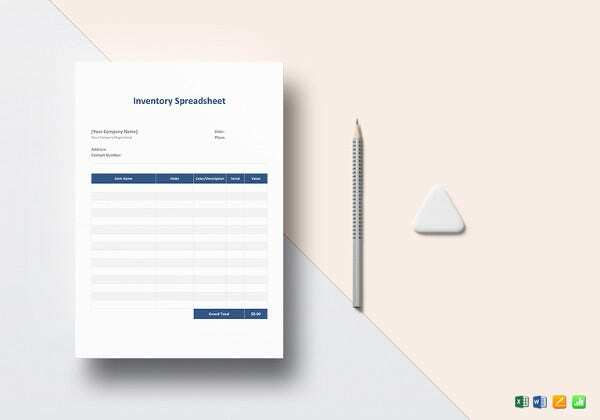 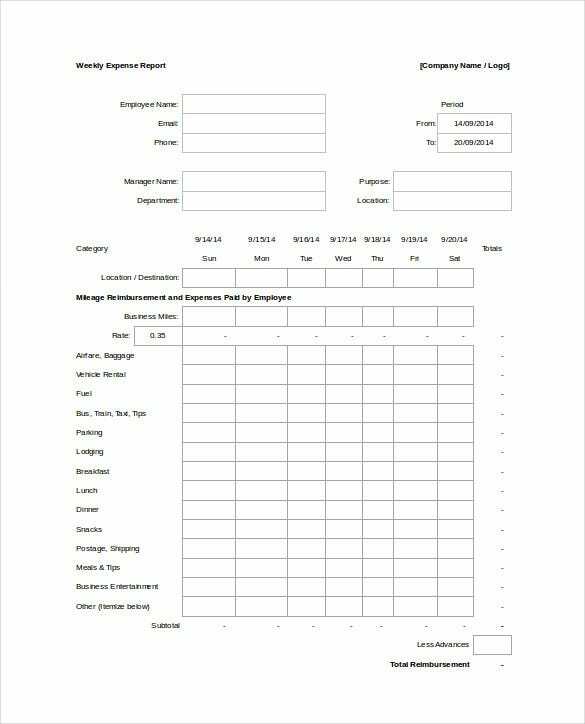 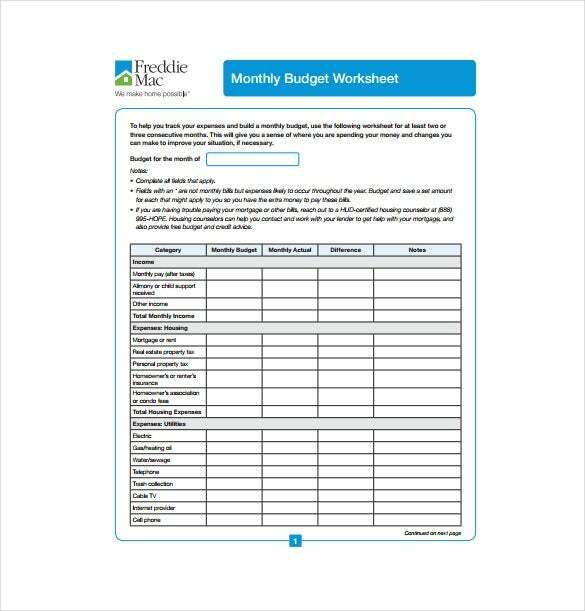 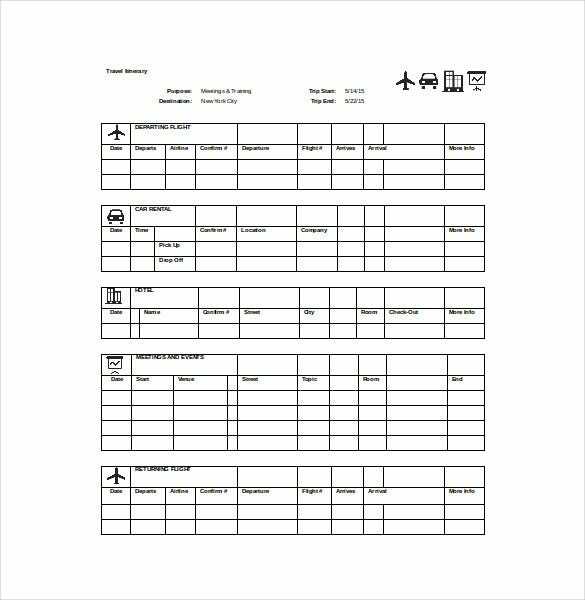 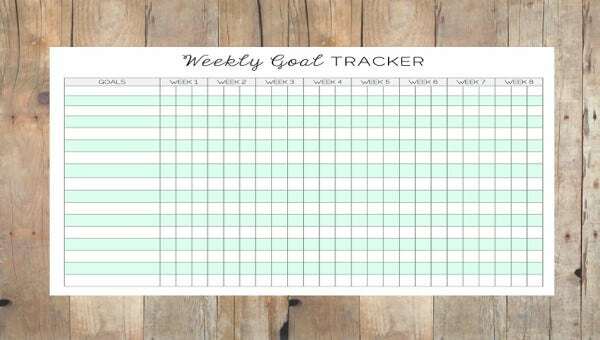 But you may not have time to create this template on your own, which means that sometimes it is best to download a Free Spreadsheet Templates and customize it for personal use instead. 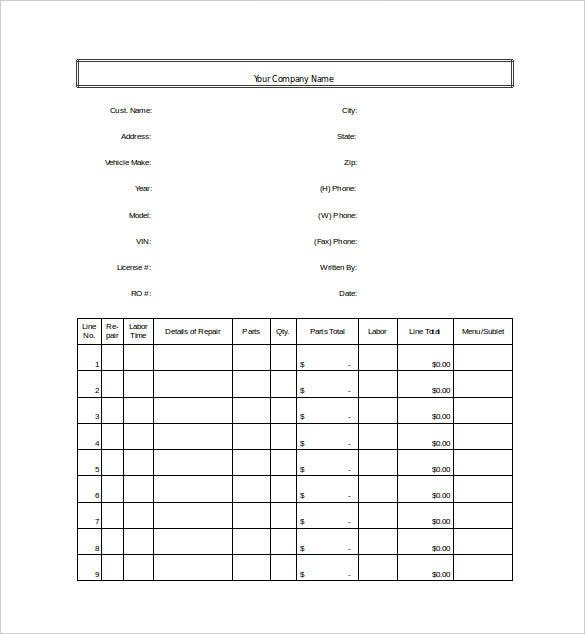 Customizing means editing rows and columns; you can add or remove rows and columns as you deem fit. 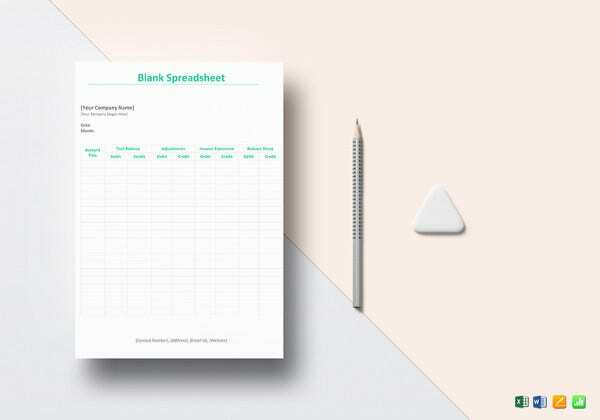 A blank spreadsheet has hundreds of uses. 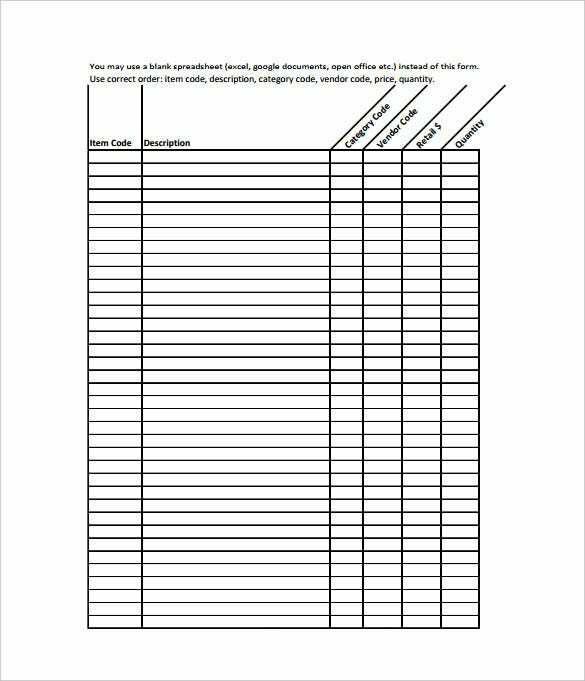 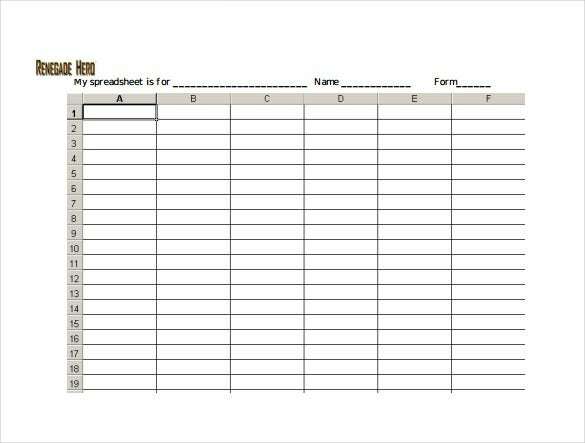 If you cannot figure out how to use the template, try to do more research on 50 ways to use Sample Spreadsheet Templates.